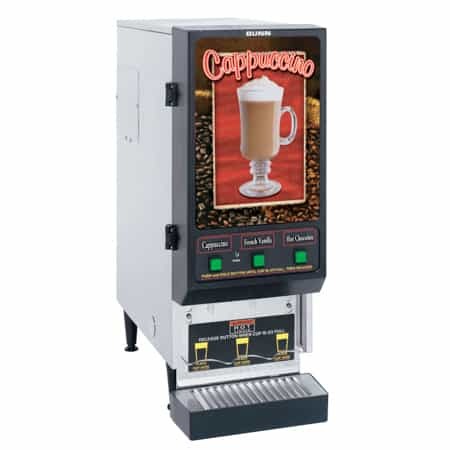 The BUNN FMD-3 SS Instant Cappuccino Machine is designed with 3 hoppers and offers all of the standards of the regular BUNN FMD-3, but it comes in a sleeker and more attractive stainless steel housing. 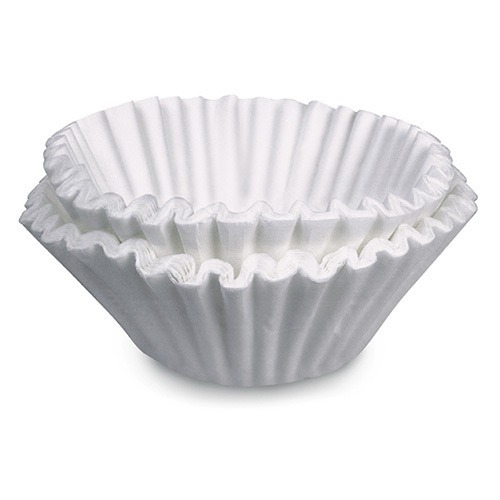 This item qualifies for FREE SHIPPING. 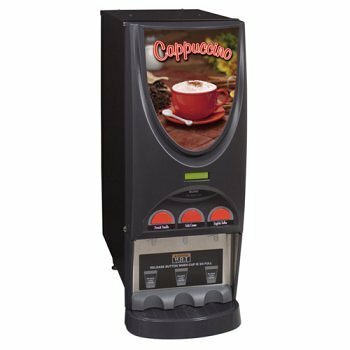 The high-speed shipper motor blends instant cappuccino mix with hot water and dispenses it directly into the cup and provides a smooth, frothy top. Adding new mix is as simple as opening the front door and sliding a hopper out. Clean-up takes less than 5 minutes. A stainless steel drip tray catches and accidental spills or drips. As standard equipment, the FMD-3 SS comes with stainless steel décor. 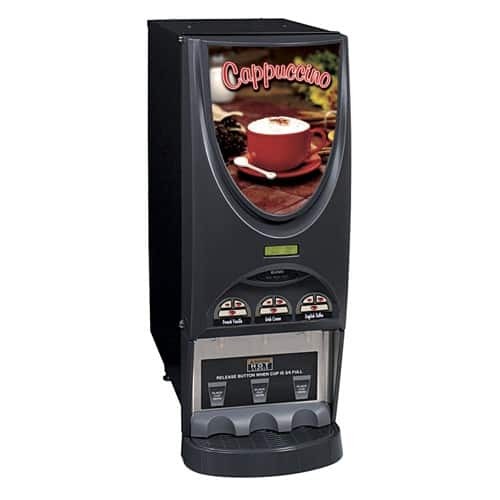 Customers will be attracted to the front panel with lit graphics. Operation is as simple as pressing a button.